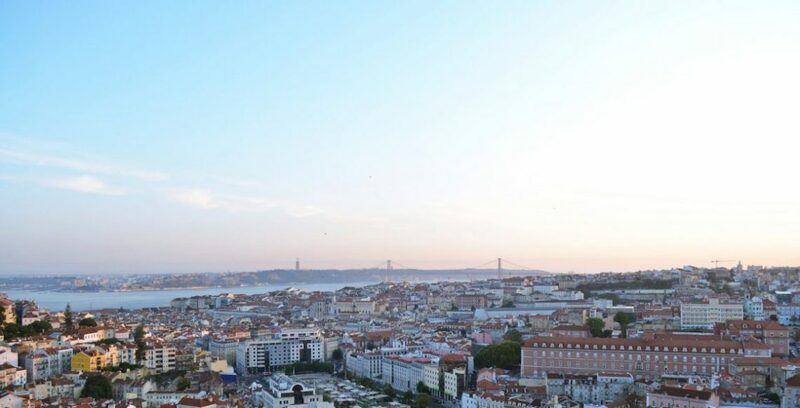 Lisbon's popularity as a travel destination has been rising every year. Lisbon's fame is not in vain. The city is flourishing as never seen before. 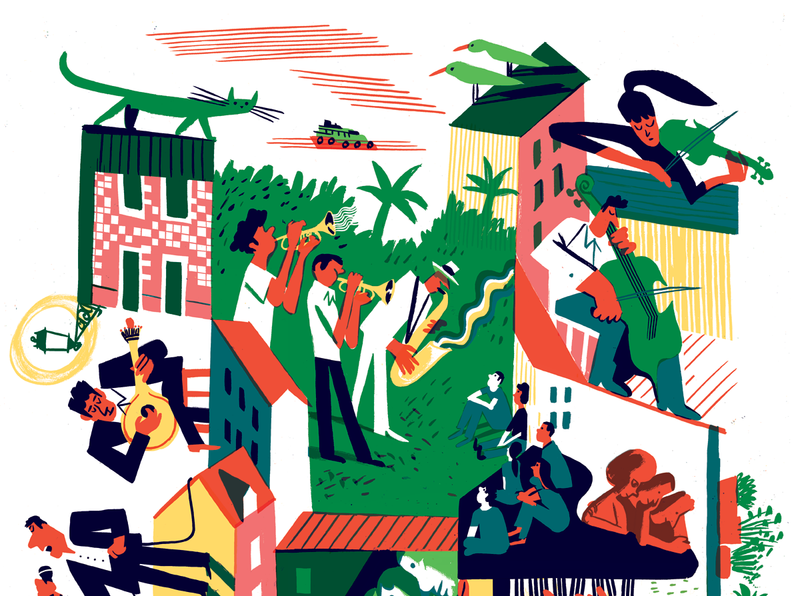 Now its seven hills became its seven vibrant stages for fun, food and folks. Jump inside a yellow tram and join us discovering a greatest European urbe. The Portuguese food is starting to be known abroad, and not just for its infamous Portuguese custard tarts or codfish. The dining scene in Portugal has being uplifted in the last years and seeing the rise of a new generation of top-flight chefs and restaurants with a flair for local products and fine cuisine. Professionalism with an entrepreneurial spirit are putting this new and exciting culinary culture under a spotlight. Names such as José Avillez, Henrique Sá Pessoa or Alexandre Silva flew overseas already. Besides that, this year some more restaurants in the country have been distinguished with the Michelin Star. Already worth a visit, right? Not only food but also drinks have already a special place in Lisbon, that has seen the opening of many rooftop bars. Bars such as Park, Rio Maravilha or Silk are the spots where locals and voyageurs meet, for cocktails at sunset or during a warm Summer night. But if what drives you are signature cocktails, do not miss bars such as Red Frog, the Ritz Bar or Cinco Lounge. A must! One of the best natural assets in Lisbon. The viewpoints. The city's wavy landscape, characterized with its seven hills. Each hill is popped with viewpoints where it is possible to contemplate Lisbon and get new perspectives towards the city and to the river. Get to know the top 5 here. Not "only" food and good weather is what Lisbon has to offer. Also the art scene has been rising from west to east in Lisbon. In the Eastern part of the city, in the new artistic hub Xabregas, old factories were renovated. Some old buildings became artist studios, others, have interventions by urban artists, such as Alexandre Farto, a.k.a. Vhils, or André Saraiva. Moving west, there are new Art venues, such as MAAT (Museum of Art, Architecture and Tecnology). Tagus River is special, and Lisbonites know it. The river is not only experienced when walking along its new promenade. Lisbonites are always looking towards it, from any point of the city. Lisbon's hills allow Tagus' presence everywhere. To ramble in neighbourhoods such as Principe Real, or Alfama is a one of a kind experience. Be ready to discover the views towards the river, framed with traditional architecture and covered with Portuguese tiles. 2016 was a big year for tech folks in Lisbon. For the first time, Web Summit moved from Dublin (Ireland) to another city abroad. And Lisbon was the choice. With the tech crawl came many entrepreneurs and startups. Some claim that Lisbon might become the new Silicon Valley. But yet we prefer to say that it will have its own character. 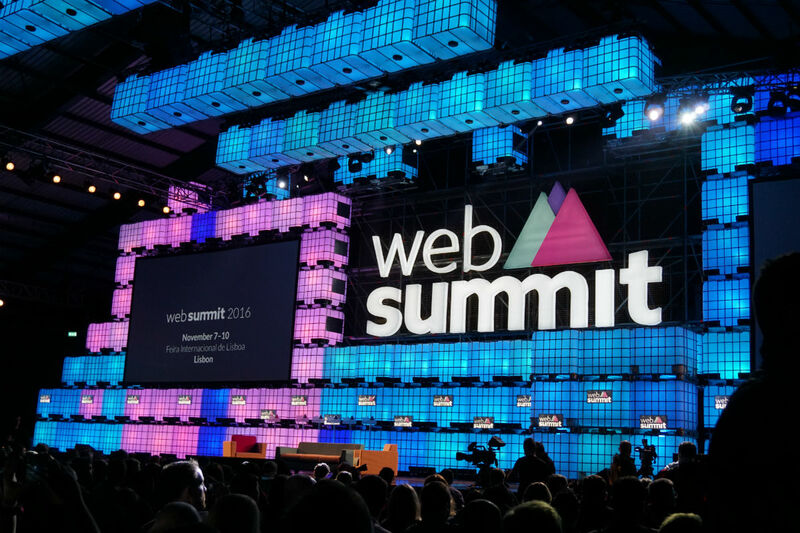 Due this year's success, in 2017 Web Summit will happen again in town, aiming to overcome this year scores. For those who have some more time, or are familiar to the city, Lisbon is surrounded by great locations for a day trip. For a day off town, locals prefer to head do Sintra, Cascais, Comporta, Mafra or Óbidos. More southern, to Alentejo. From beach, to countryside and historical sites, it is easy to find a day-trip that pleases everyone. Lisbon is a contemporary European city. But yet it has still space for some historical shops to remain and run in town since their openings. Locals rely on the local brands' expertise and knowledge. Brands such as Claus Porto, Luvaria Ulisses or Chapelaria Azevedo have crossed generations throughout their existence and still keep their loyal clientele. Lisbon's fashion scene has also being updated and modernized. On the one hand, brands such as Vida Portuguesa are bringing to contemporaneity, vintage and traditional products. These are the best souvenirs you can bring home! On the other hand, Lisbon has seen the rise of new designers, shops and brands such as Paulino Spectacles, Cantê or Josefinas. 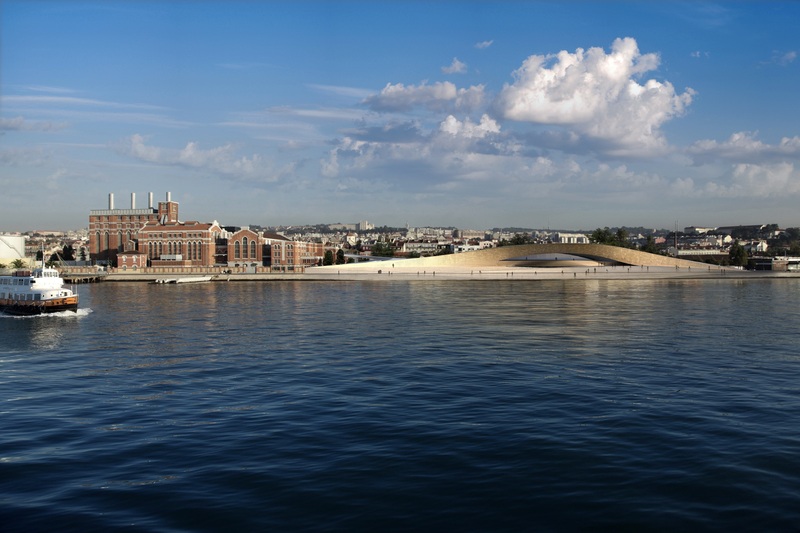 New Museums opened this year in Lisbon, namely MAAT museum. MAAT, directed by the former Architecture curator of MoMa (New York) aims to be a reference for art lovers. MAAT urban design contributed for redesigning a complete new waterfront promenade along the river. Within a 30 minutes drive from Lisbon, is it possible to head to a beach around the city. Guincho, Adraga Grande are the choices of Lisbon’s Atlantic-battered beaches. Heading South, locals go to Comporta where Pego and Carvalhal beaches are the favourites. There is plenty of space and sand for everyone. The weather might sound a cliche when it refers to Portugal as a destination. But Lisbon, located at the edge of Europe, is the European sunniest capital. The city boasts an average of 2799 hours of sunshine per year. Locals thank it and recognize its unique light, perfect for great pictures, right?! Summer time is not only synonym to go to the beach (more often), it also means Music Festivals. Music festivals such as MEO Sudoeste, NOS Alive or Super Bock Super Rock, bring to Portugal some of the best and worldwide known music names. And with them all the fans and crawls. Beach, Music and Surf. Is there a better Summer mix? Along the riverside waterfront, in Belém neighbourhood, you can find a few Unesco World Heritage Sites. These include the Jerónimos Monastery, the Tower of Belém and Padrão dos Descobrimentos. In Belém, you can also find one of the main contemporary art venues in Lisbon, CCB and, the original place to try the infamous Portuguese custard tarts. To finish this list, Lisbon's airport is within a 15/20 minutes drive or Metro ride to the city centre. Fado, part of the Intangible cultural heritage of humanity, is the popular music in Portugal. Fado had its origin in Lisbon and incorporates music and poetry. The genre is performed by a single singer, following one or two Portuguese guitar players. The guitar, named "Guitarra Portuguesa" is also unique. A pear shaped cittern with twelve wire strings. Fado is performed in older neighbourhoods, in small "Fado Houses", on special festivals, or within families. Fado singers, such as Mariza, Carminho or Ana Moura have contributed to the dissemination of Fado. These younger generations have spread the genre awareness and contributed to reinforce Fado as a symbol of Portuguese identity. Traveling alone or not, it won't be hard to make friends or perhaps to finds love in Lisbon! Locals bump often into friends or neighbours with joy and cheerfulness. For visitors, it won't take long to meet the Portuguese hospitality too.